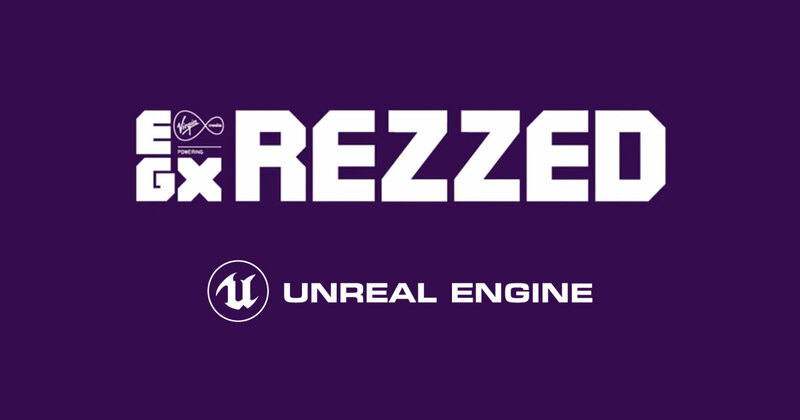 Following the success of last year's event, which hosted more than two dozen Unreal-powered games, Epic Games has once again partnered with EGX Rezzed, London's biggest games show, to double UE4 developers' show floor space at no additional cost. EGX Rezzed 2019 will take place between April 4 to 6 at London's Tobacco Dock. UE4 developers will be able to showcase their games at the event’s "Powered by Unreal Engine" zone. Developer packages for the event not only double the show floor space for free, but include artwork along with a gaming PC coupled with a monitor, mouse, keyboard, and headset ready for your arrival. For more information on how you can get involved with the event, email Account Manager Matt Clements at matthew.clements@gamer-network.net. He will be happy to provide pricing info and to answer any additional questions you may have. Spots are limited, so sign up now to ensure yourself double the booth space along with the other perks. We cannot wait to see who turns up for EGX Rezzed 2019 this spring!